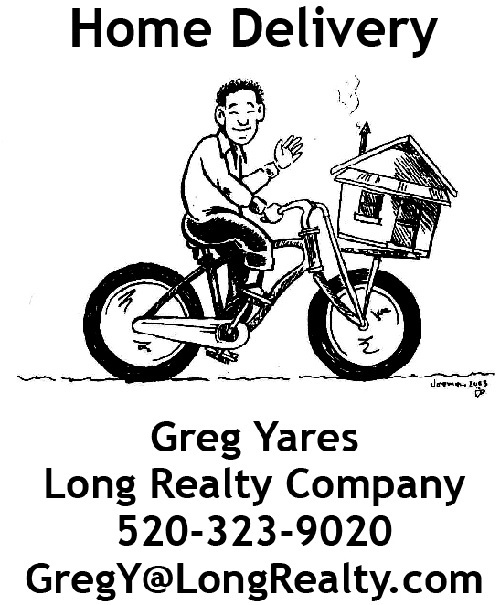 Forums - Greater Arizona Bicycling Association, Inc. I am planning on riding the Lake Luna Tour this year and would like to share commuting from Tucson and room expenses. I am a 61 year old married male who will be riding at a slow pace. My wife will be spending the week with family in Tucson and I would like to leave the car with her if possible. You might remember me from last year's ride when I shared a room and a ride with John Conahay.